So we’ve made it easy, simple and fast! Swedish pronunciation is hard to learn from a book, and CDs and tapes are things of the past! 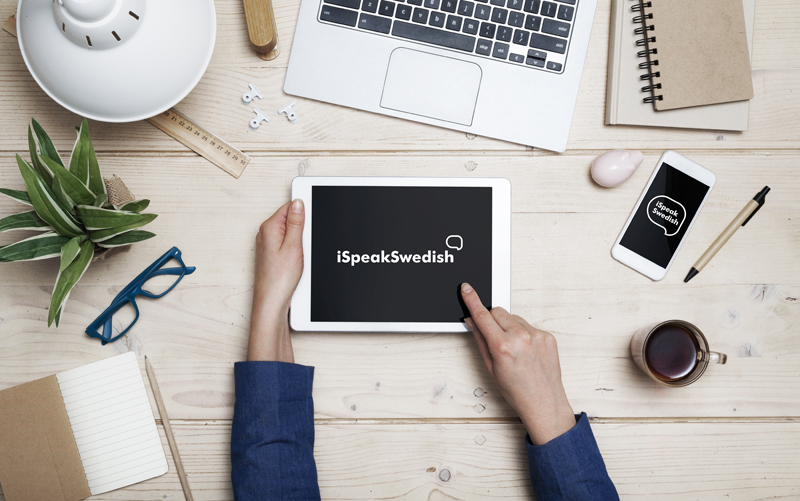 At iSpeakSwedish you will learn how to pronounce the most common Swedish phrases and words. This online course contains everything you need to know about getting started with Swedish - easy, simple and fast. iSpeakSwedish is an online course. It means that you can practice when and where you want, on your prefered device at home or on the go. No scheduled lessons - only when you have the time! And you can practice each lesson as many times as you want! To give you an idea of what Swedish sounds like, put on your headphones and click the PLAY button on the following sentences.